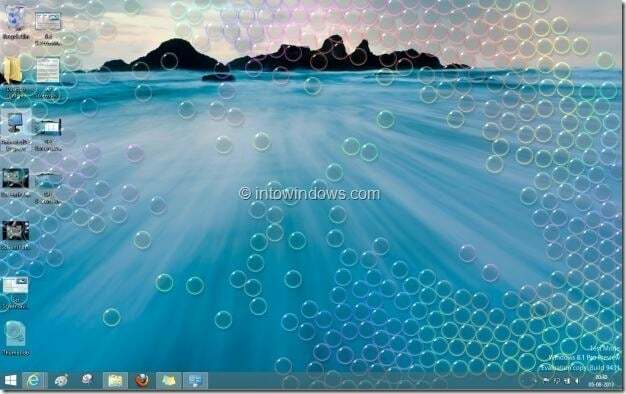 A static desktop background is nothing new. Windows operating system has been allowing to set a custom picture as desktop background for over two decades now. But why use a static desktop background when you can have a video or animated GIF as wallpaper? There is no provision in Windows 10 to have an animated GIF, video or live webpage as desktop background. Luckily, there are third-party applications around to customize your desktop by setting a video, animated GIF, screen saver or a webpage as desktop background. In this guide, we will discuss all the four ways out there to customize your Windows 10 desktop background with a screen saver, video file, animated GIF or webpage. In no particular order, following are the four ways to customize your Windows 10 desktop background. By default, Windows 10 doesn’t allow you set a video file as the desktop background. However, this limitation can be overcome with the help of third-party applications. Plastuer is an excellent piece of software designed to set a video file as wallpaper in Windows 10. The software is not fully free but can be downloaded by donating a few dollars to the project. Refer to our how to set video as wallpaper in Windows 10 guide to download the software and instructions on using the software. 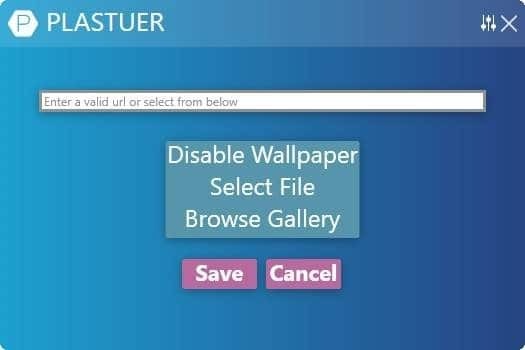 There are a couple of more software out there to set video as wallpaper, but there is nothing like Plastuer when it comes to ease of use and performance. Have you come across a beautiful screen saver that you would like to set as desktop background instead of using it as a screen saver? There is a free utility out there to do that. Refer to our how to set screen saver as wallpaper in Windows 10 guide for detailed directions. Would you like to set a website that you visit very often as desktop background? It’s possible! 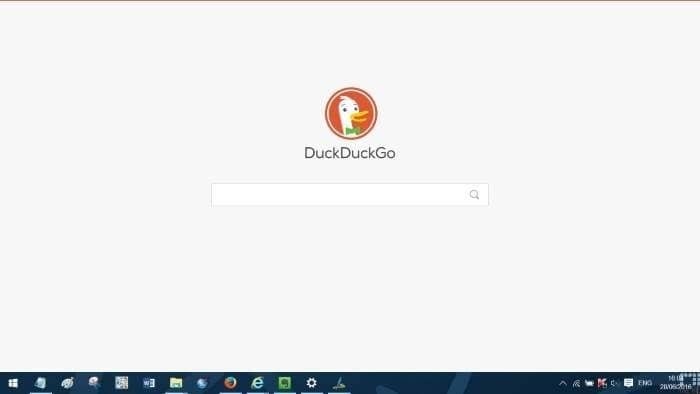 You can set any webpage or website as wallpaper in Windows 10. All you need to do is download and run a free tool called WallpaperWebPage. Refer to our set a webpage as desktop background in Windows 10 guide for detailed directions. These days, it’s easy to find cool animated GIFs. If you would like to use an animated GIF as wallpaper, you can use the brilliant Plastuer software. Although the software is not exactly free, it can be procured by donating a dollar or two. For detailed guide, please refer to our how to set an animated GIF as wallpaper in Windows 10 guide.